Invisalign has found much acclaim amongst dentists and patients to be one of the most ideal teeth straightening systems. Known for delivering aesthetically enhanced bracing techniques to a new generation of patients, the company behind Invisalign, Align Technology, has made several improvements to its next generation product. 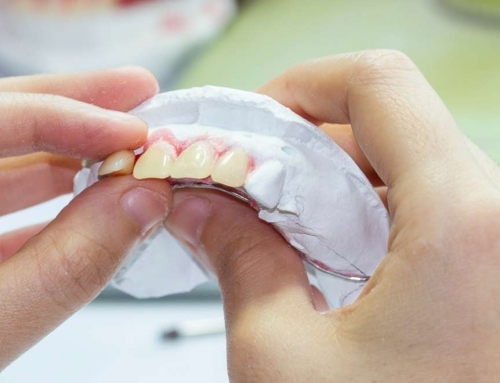 These improvements not only make the dentist’s job more straightforward and less cumbersome, they further add to the predictability and success rate of the aligner-based system. The incorporated SmartTrack technology is a step in that direction, receiving several upgrades from the vaunted R&D team since its inception in 2013. The SmartTrack component essentially makes the proprietary material of the clear plastic aligners more elastic than previous versions. seemingly straightforward, the enhancement is the result of rigorous testing and clinical studies. With SmartTrack, patients can expect even more constant force applied to the teeth that would significantly improve the control over the movement of the teeth to their desired position. Invisalign aligners are well known in the dental consumer world as a step up in comfort and convenience over traditional braces. The aligners are fabricated using advanced 3D modeling and imaging technology that is able to predict the various positions of the teeth as they move throughout the different stages of alignment correction. Each aligner is worn for about two weeks before being replaced by a new one. 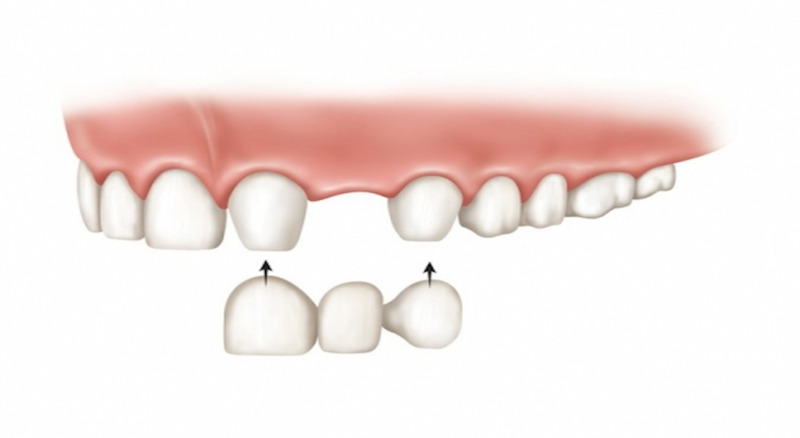 This is repeated until the patient completes the entire course of between 10-50 sets of aligners – for upper and lower jaw, though not necessarily the same number is required for either. The improvements introduced by SmartTrack are two-fold: the aligner material is able to provide a constant force throughout the two weeks without losing its initial strength; and it is also more flexible and fits the patient’s teeth more precisely with optimum comfort. The new design was tested on more than 1,000 patients showing dramatic improvements in the new aligners exercising better control over the teeth movement throughout the entire procedure. The gentle yet constant pressure applied by the aligners is what makes Invisalign so special as an orthodontic appliance. The medical grade thermoplastic material used to make the aligners are so flexible that they are able to retain their original shape even after prolonged and intense stretching. Such elasticity is why the teeth hugging aligners fit so snugly and produce the desired tooth movement with impressive results. With SmartTrack, the Invisalign treatment continues to trail blaze the industry and win over new patients both young and old. Of course, Invisalign retains its edge over traditional braces as a modern and more cosmetically enhanced form of teeth straightening treatment. Whether you are going for function, comfort or vanity’s sake, Invisalign SmartTrack puts you on the smarter path to straight teeth.